Check the balance on your CVS gift card online. Want to see what your CVS digital egift card or physical gift card balance is? See below. Have a physical CVS gift card? Visit CVS’s online balance checker tool to check the CVS gift card balance. 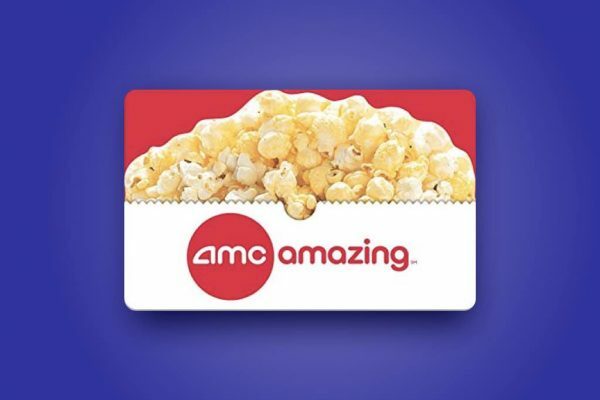 You’ll need your 16-digit card number and the gift card’s 3 digit Access Code. Both of which can be found on your gift card. The link above gives more information about how to find these numbers. 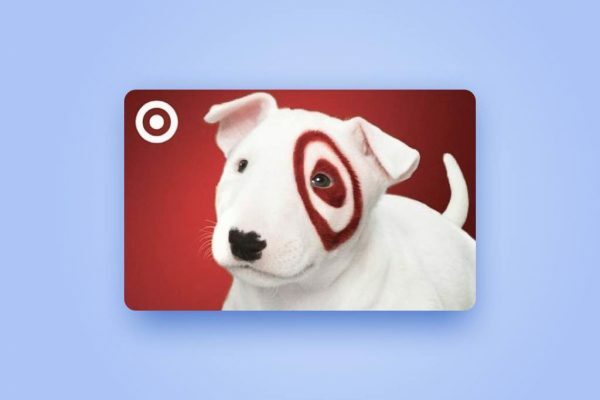 Have a digital CVS egift card? Visit CVS’s online balance checker tool to check the CVS gift card balance. You’ll need your 16-digit card number and the egift card’s 4 digit Access Code. 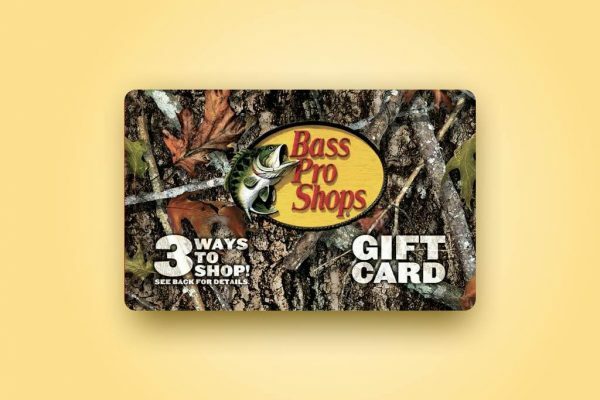 Both of which should be found with your egift card. The link above gives more information about how to find these numbers. 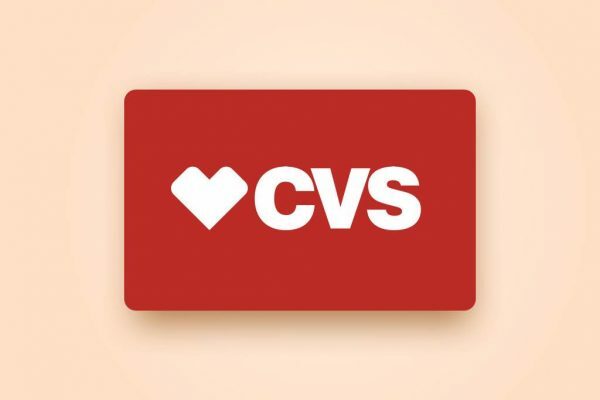 Want to Earn Free CVS eGift Cards? 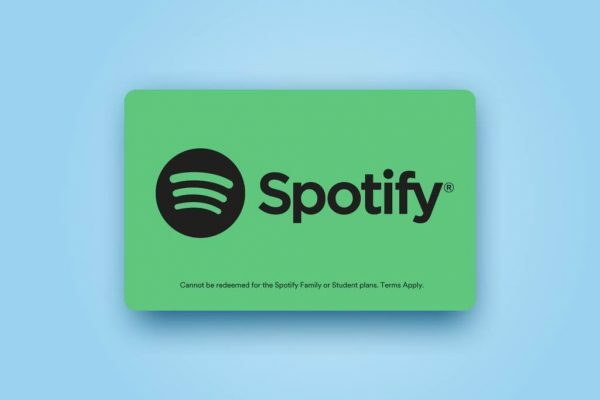 Want to earn free CVS egift cards during your downtime? 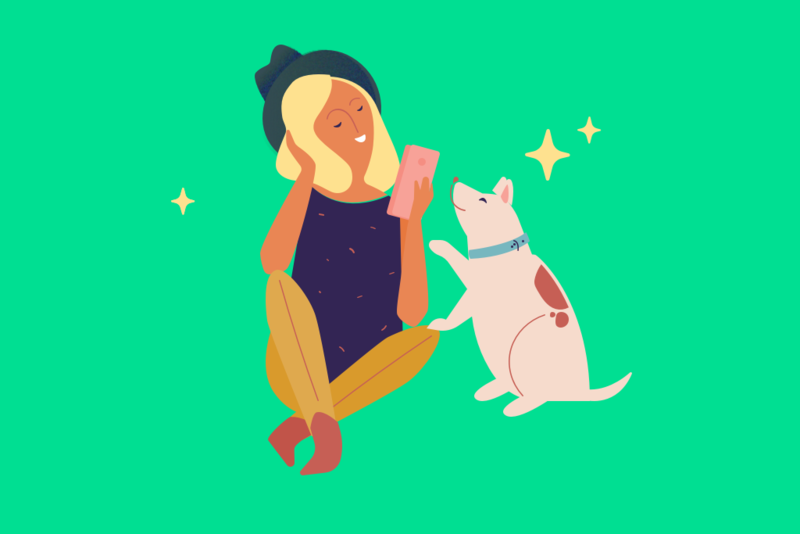 Download the Dabbl iOS or Android app, spend a little bit of downtime with brands and earn CVS or other egift cards. 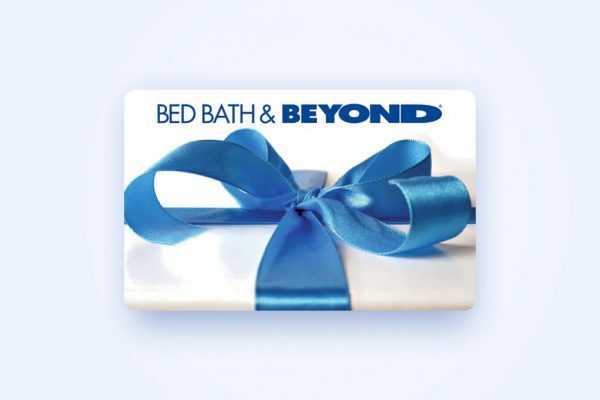 Do you have other gift cards? Check the balance on your other gift cards.